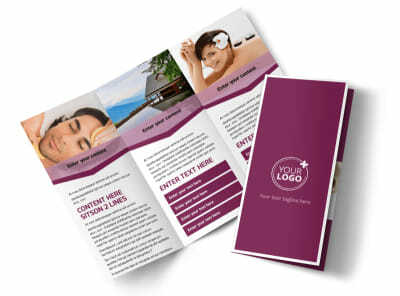 Customize our Spa Resort Brochure Template and more! 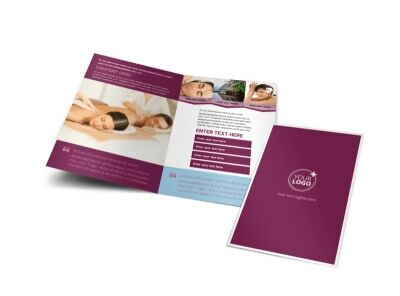 Help patrons envision spending zen-filled nights at your establishment with spa resort brochures. 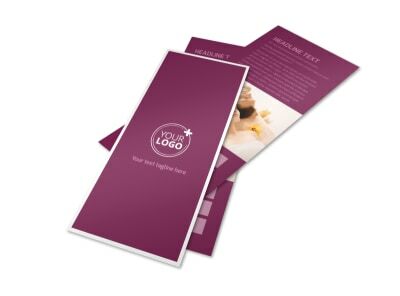 Personalize your choice of a bifold or trifold template using our online editor by adding loads of gorgeous pictures showcasing your spa resort, along with compelling text sharing all the details of what staying at your establishment entails. 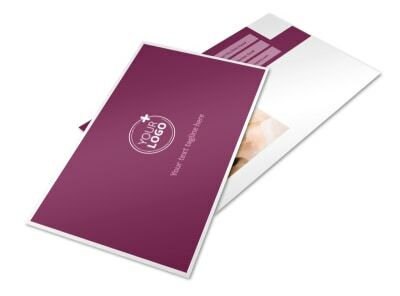 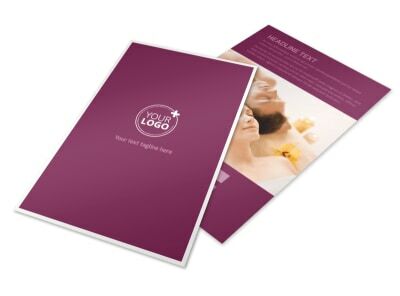 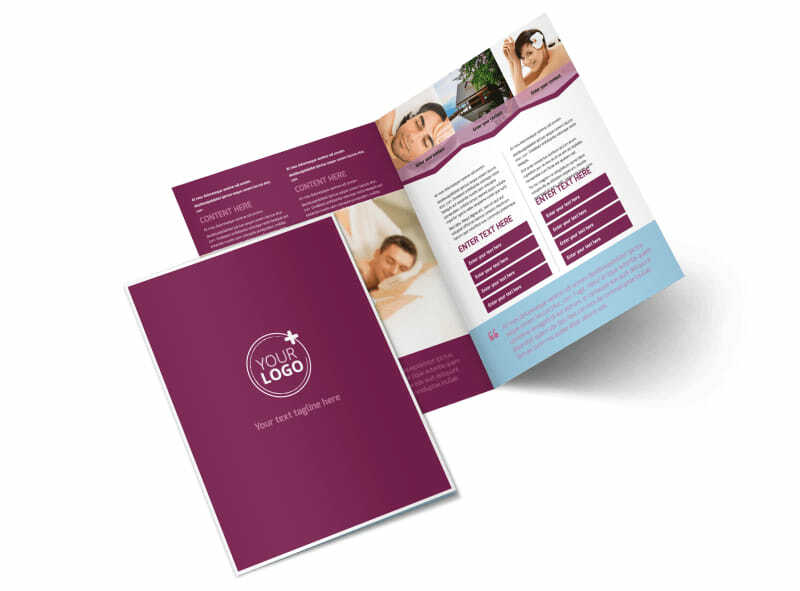 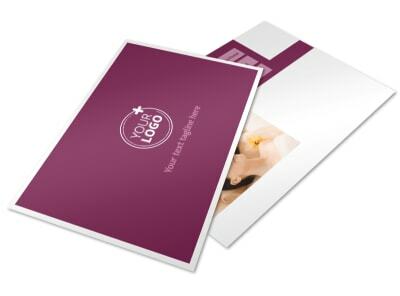 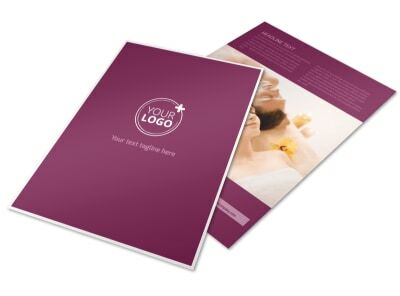 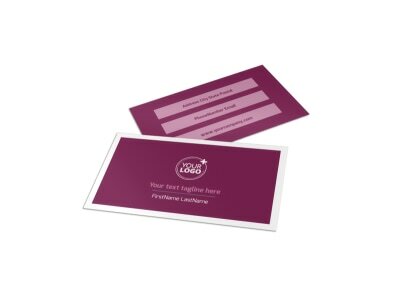 Get started designing your unique brochure today.